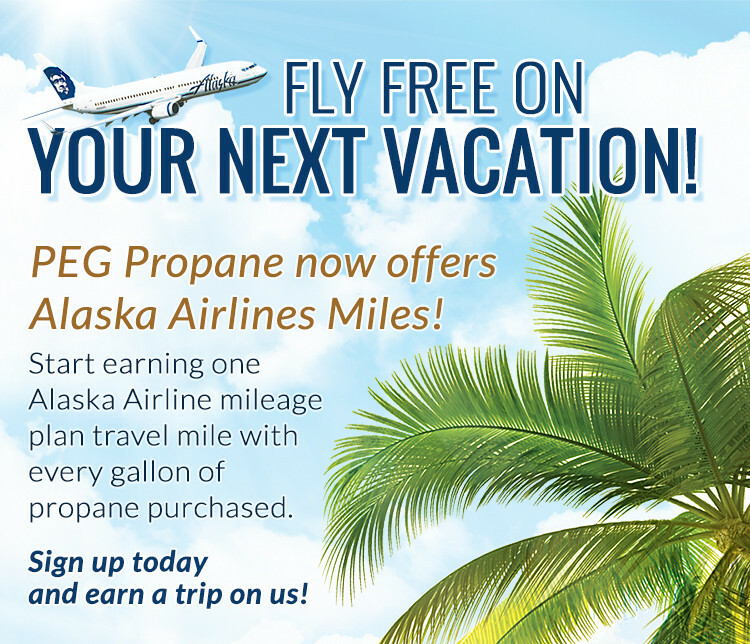 Pacific Energy Group, also known as PEG, is your propane provider for home, business or agriculture. 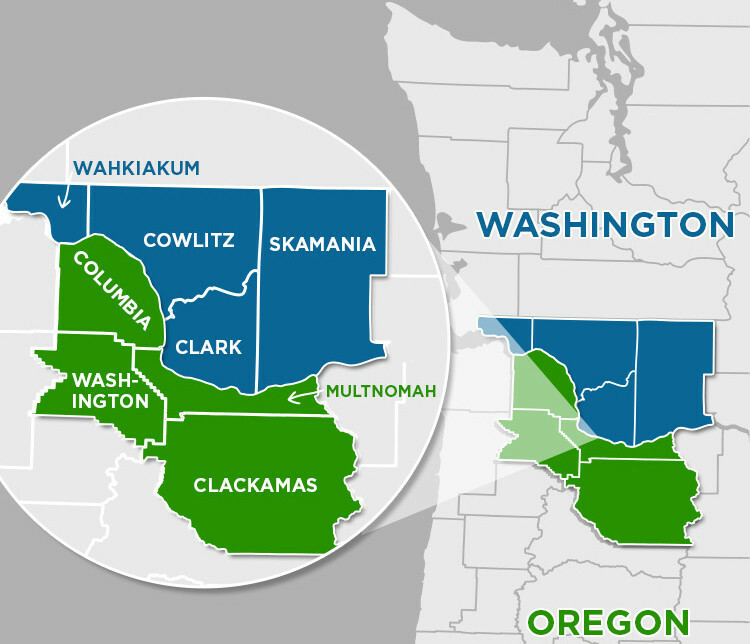 Serving Southwest Washington and Oregon. Locally owned and operated. PEG Propane — Gas Beyond the Mains. Fly Free On Your Next Vacation! If you're an existing customer, Sign Up Here and earn a trip on us. Join the Pacific Energy Group family! View our Service Area Map for coverage in your area.